See NEW 2018 nL ESI & MALDI DEVICES shown with Scientific Instrumentation Services at ASMS Booth 908! 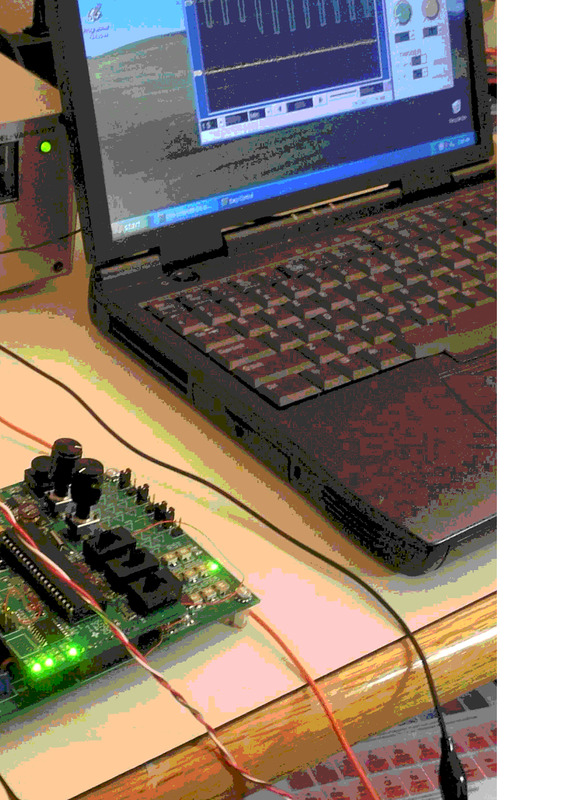 R&D: We can morph YOUR products into nL devices & assign IP! Inject 100% of liquid samples into ANY ESI/MS in msec,secs. Observe ESI mass spectra of components,mixtures! 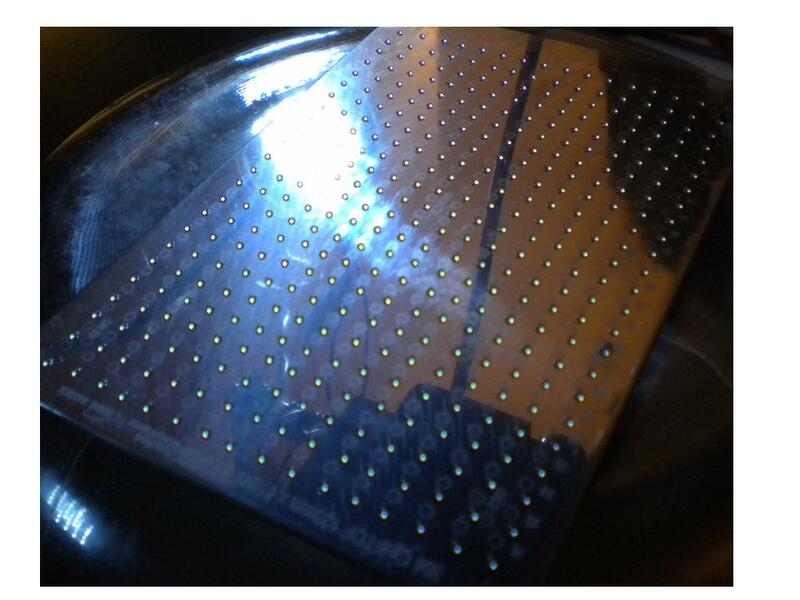 The same device makes excellent crystals and increases the sensitivity of MALDI,SIMS,LDI 10 to 100x, LITERALLY! Patented,pending technology for analysis of liquids,cells,polymers, whole blood, more. 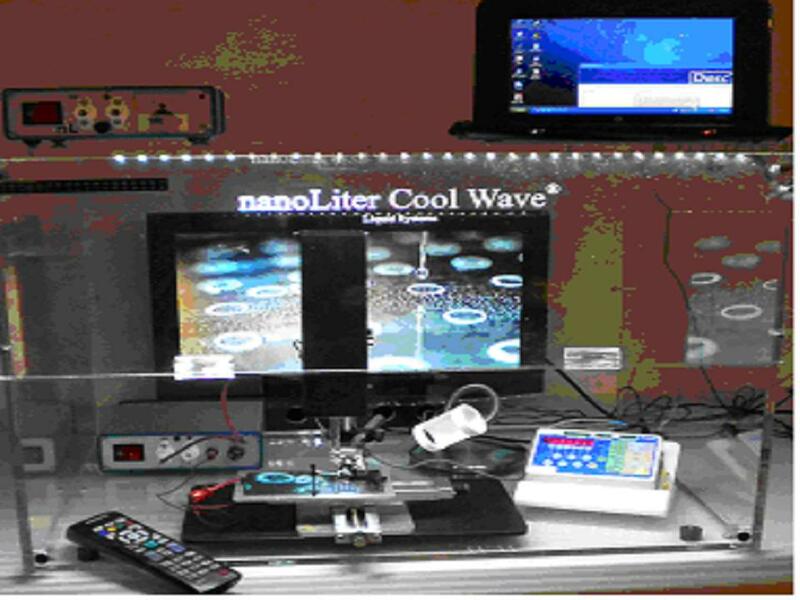 nanoLiter Cool Wave dispensers, mixers and our complete platform. Example customers,clients: U's of Ill, WI, CA, Cinn., MUSC, Wash. U., UCSD, USF, USU, US Army APG, ECBC and Natick, Abbott, Biogen Idec, Genentech, Amgen, Hitachi,Allergan, Sciex, Spark, Douglas, NIH, NIST, USDOE INL, Ga Tech, UNH, Duquesne and more. 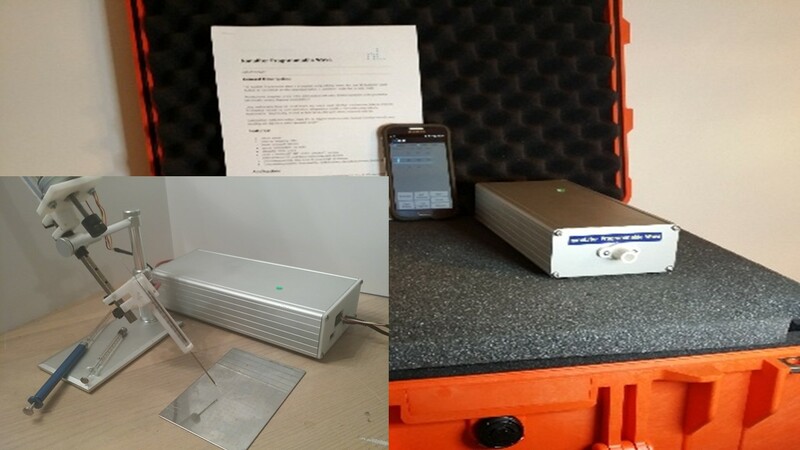 The Android controlled, nL Programmable Cool Wave For ESI UPLC MS, Rapid ESI Infusion R&D + nL Crystal MALDI, More. The nanoLiter Programmable Wave is the fastest (msec), most efficient (100%) ESI UPLC MS, LC/MALDI R&D dispenser in the world! Places 100% of flows,droplets into any ESI/MS, IMS or onto MALDI targets in msec-sec for LC/ESI, LC/MALDI, FIA/MS. 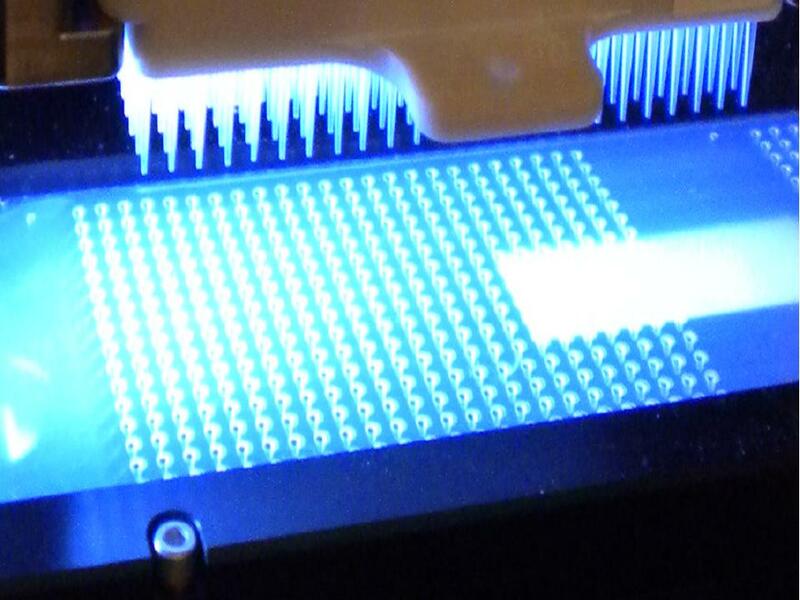 We shoot drops like this . . . . . . . . . . . . . . . . . . . . .......... realizing 100% ESI sample input! Get it? Request a quote. or call Drew Sauter, 702-896-5413. An early version of the Programmable Wave with data from our AC paper with INL. 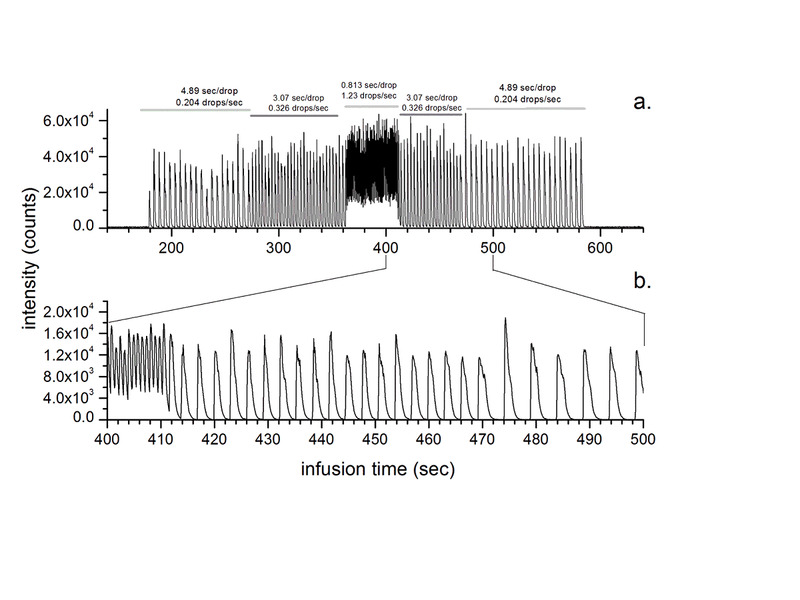 Infusion profile top, TIC, bottom, m/z 422.9 [Lu(NO3)4]-,Droplet shooting times of 5, 3 ca. 0.5, 3 & 5 sec. 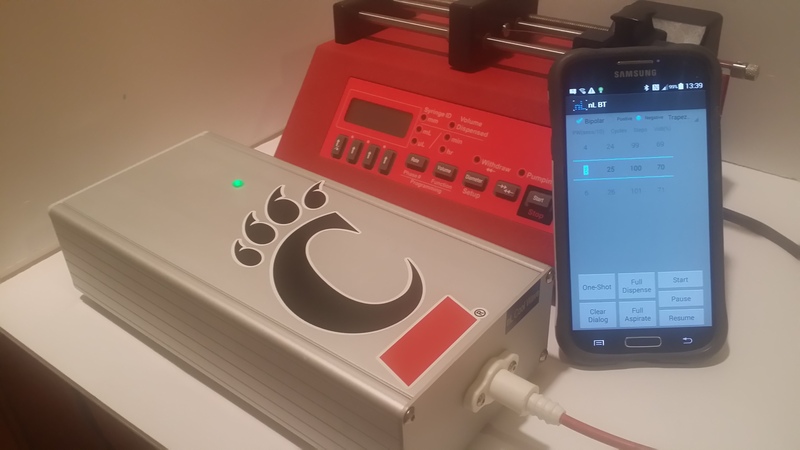 The SAME device can analyze Lanthanides,Actinides chelates w/out an ICP to fg levels & explosives, drugs. 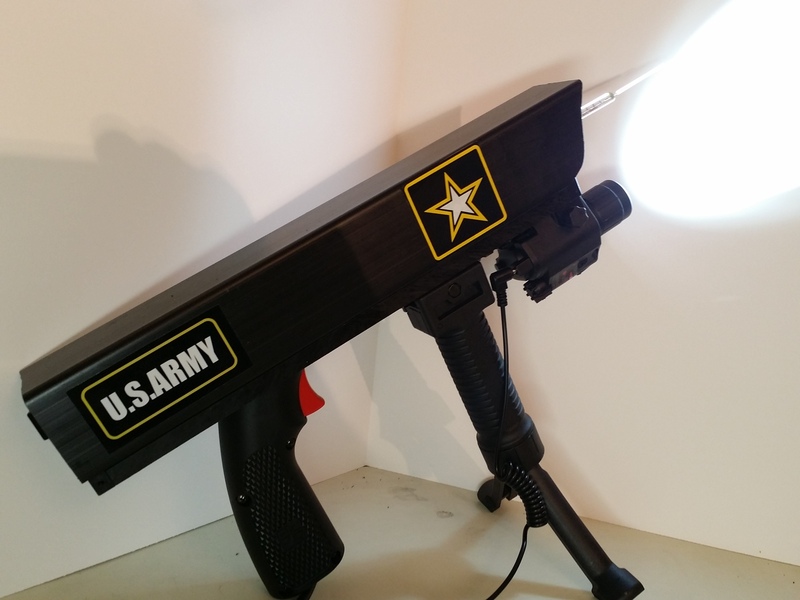 Also see our US Army APG-X1. 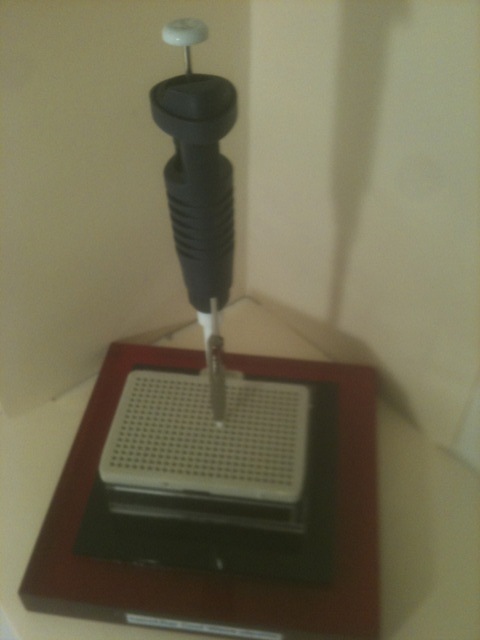 nanoLiter pipette & expendables, IP available! MALDI nanoliter,microliter syringe w/tips. Syringe,100 tips,connectors,directions,license, $129.00. MALDI nanoliter,microliter-syringe Jr.Syringe, 50 tips,connector,directions,license = $99.00. 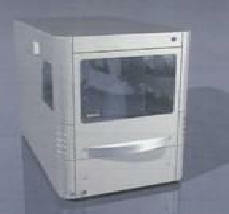 non-touch dispensing nL/uL Pipettes Device for pipette/MS, more! non-touch nL/uL e-pipette! 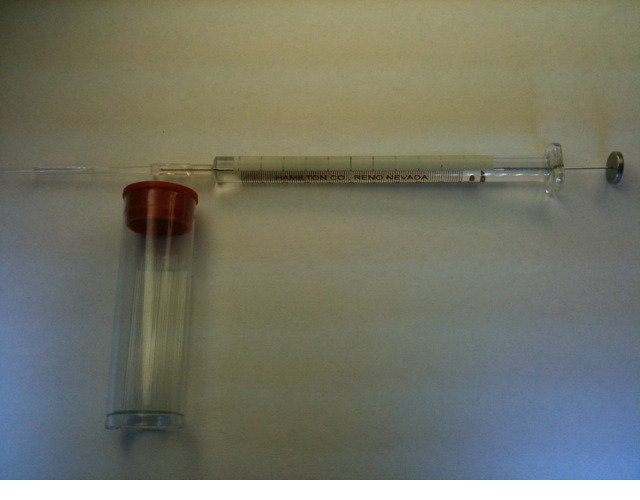 (Pipette, tips, directions, license, holder, e-supply:$1999.00)for TLC, MALDI and pipette/MS! 8 channel nanoLiter syringe manifold for tissue MALDI, etc. 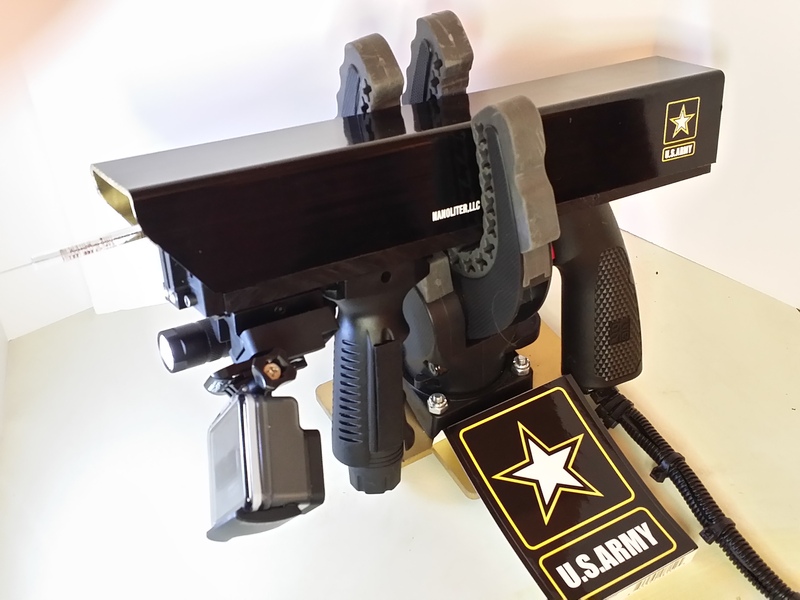 $449.00. 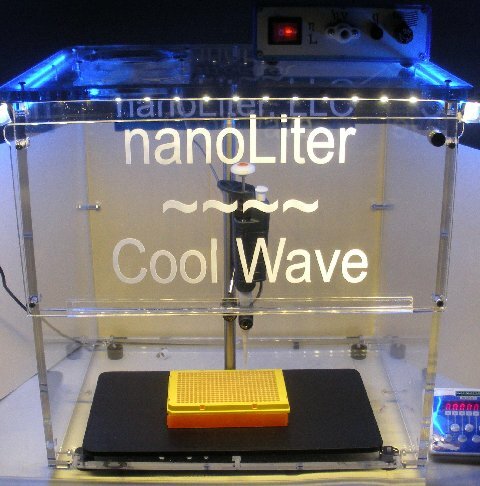 nanoLiter Cool Wave sample containment enclosure $1999.99 + tsh. Course can include,course book,manual,nL dispenser,joiner, tips & more. 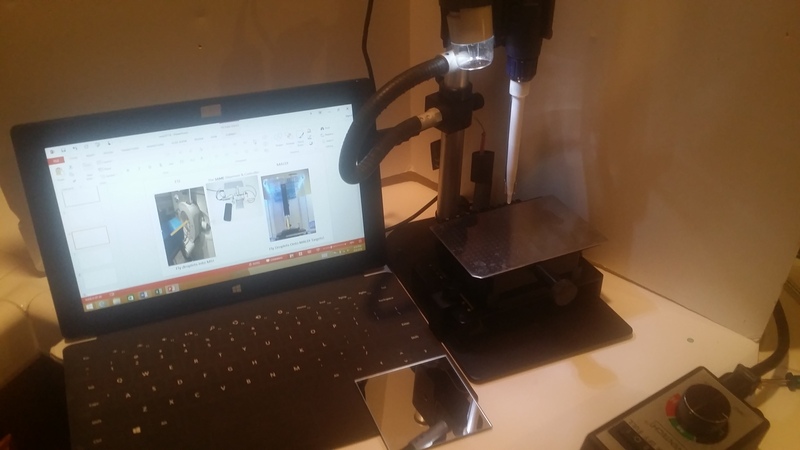 We've consulted in the EU, Far East and N. America on MS & fluidics. 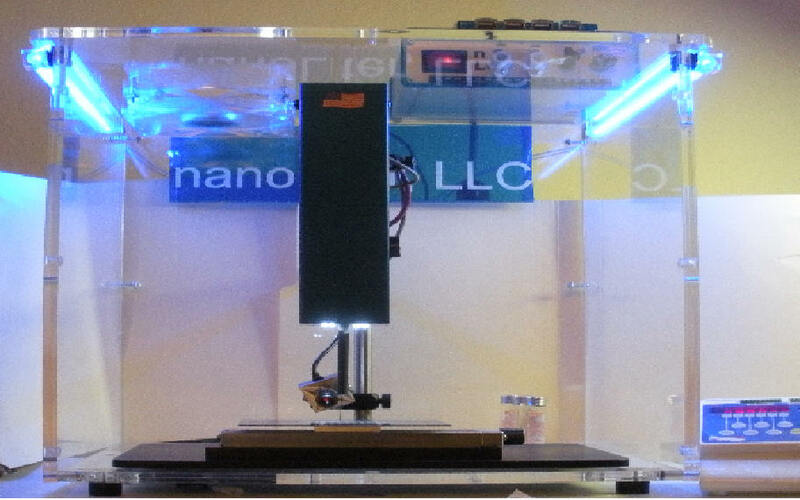 We Can Morph YOUR Fluidic Products Into Non-Touch nL Dispensers! Corporations: We can morph YOUR dispensing product into a highly parallel, millisecond, non-touch nL, uL dispenser in an OEM arrangment. 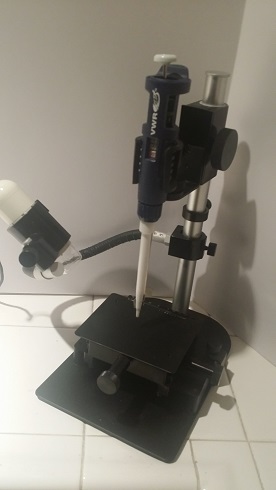 We can also work with universities for LC/MS, LC/MALDI, printing and other applications. We offer the fastest,lowest per channel cost, widest dynamic volumetric, viscosity range in fluidic technology in the world, LITERALLY.